Blue Heron in Breeding Plumage. 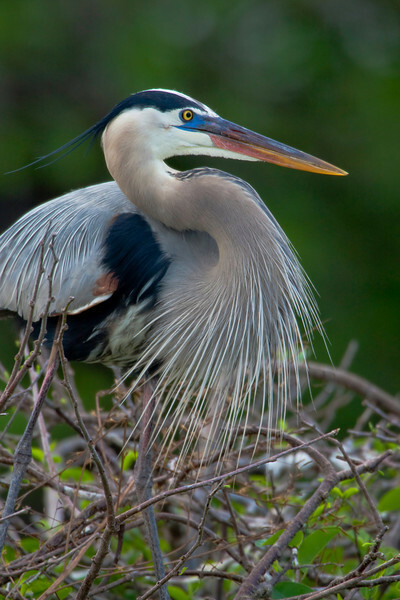 Great Blue Heron in breeding plumage. Wokodahatchee Wetlands, Delray Beach, Florida.